Alternatively contact us with the form below. 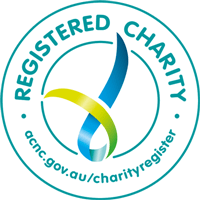 D2DR is a breed specific Australian registered body and Charity devoted and committed to safely re-homing and rescuing dachshunds. Be among the first to know of the Daxies in need. Devoted 2 Dachshunds Rescue ® 2015. All Rights Reserved.